So I’ve recently decided to start doing some book hauls. As they say, “Everybody’s doing it.” So because of peer pressure and wanting to be cool, I’ve decided to start telling the world about books that I purchase and what not. So if you’re into that kind of thing, please continue reading. I’m not as well read as I’d like to be and that’s partly been on a self-induced prevention to read. As I write, I find myself… I guess ‘influenced’ would be the right word. This kind of influence is great, but while I’m trying to create a whole new world in my mind , it is a bit distracting. This was especially true for my first book. There were certain rules and aspects that could be changed easily enough before it was published. Now that it’s been published those rules are set in stone for the most part. So this type of ‘influence’ no longer has much hold over me and thus I have given myself the freedom to read as I choose again. I know this might seem silly to some of you out there, but I don’t know. That’s just the way it’s been for me. This is all a learning process for me too. All writers are different I suppose. Anyways. Books. Yes, I have some. 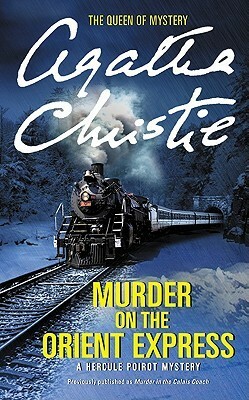 So I’ve been wanting to get into reading Mystery for a long time. I’m not real sure why I haven’t before now, but who better to start with than the Queen of Mystery herself. Murder on the Orient Express is supposedly one of her best, so I thought there was no going wrong here. I’ve already started it and it’s going pretty well. I’m liking it and it’s progressively getting better. The buildup is brilliant and I’m glad I finally decided to check it out. I’m thinking I’ll be getting into a lot more mystery after this one. So if you know anything about me, you might know that I’m in love with most things that have anything to do with Japanese Culture. Samurai, ninja, katanas, anime, manga, sushi, those are the main ones, but really I’m just in love with it all. The language (I wish I could speak it, but it is beyond me for the moment) the history. Just all so awesome. 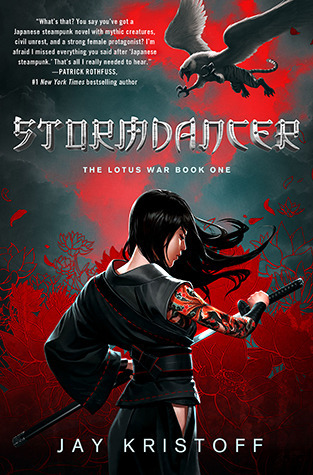 So when I learned Stormdancer is a fantasy story based in a alternate Japanese setting, I’ve been wanting to get my hands on this. It sounds awesome and I hope it lives up to the anticipation. I’ve been wanting to read something by Neil Gaiman for a long time. 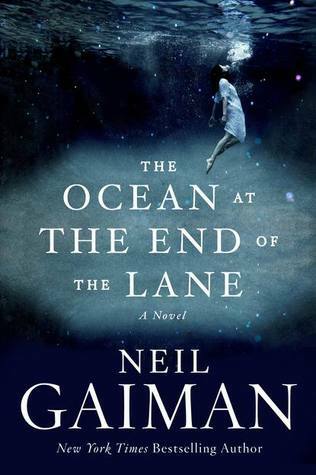 I honestly have very little clue as to what this book is about, but I’ve heard a lot of good things about Neil Gaiman and this seemed like a good place to start. I’m pretty certain that he wrote an episode of Doctor Who that I really liked so there’s that. I suppose that is what gave me the nudge to finally get a book by him. So here’s to hoping it’s excellent. Brandon Sanderson is another author whose work I’ve heard a lot about. 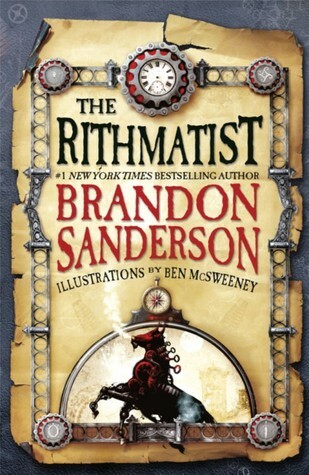 I’ve been meaning to read the Mistborn Trilogy, but when it came to choosing a novel by him, I suddenly went ahead with The Rithmatist instead. I’ve no idea why… Well either way, it sounds pretty interesting. Math and magic and adventure. I’m excited about this one too. So that’s it for April. I know it’s only four books, but who knows. I might end up getting some more. Probably will. 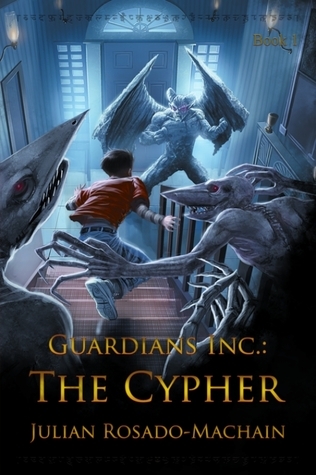 The Heroes of Olympus Series is most likely going to be next….